I had one main motive when I purchased my 30-inch whole house fan: to save money on electricity. I already had a 5-ton central AC unit that is expensive to operate. Now when the outside temperature drops after sundown, I shut the central air off and use the whole house fan, which is a fraction of the cost to operate. It also brings in fresh air from the outside after running the central AC all day long. 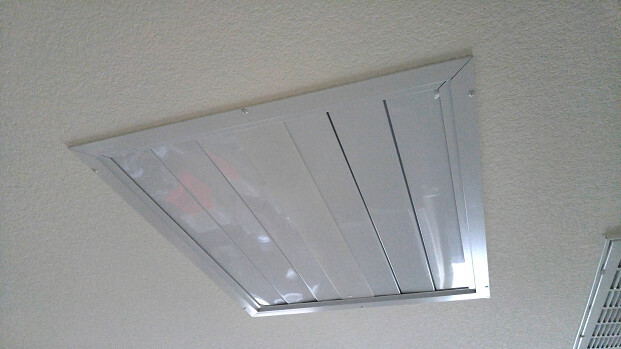 For the actual whole house fan installation, I looked on Yelp and the internet. I also contacted Lowe’s and Home Depot, and consulted various other home improvement magazines as well. Because the job involved electrical wiring in the attic, for me the most important factor was to use a licensed and experienced electrician. I chose DSP Electrical Contractors, Inc. I did research and asked the electrician, Shannon, questions before the job began. On the day of the installation, Shannon was right on time and took about 7 hours to complete the project. Before he installed the fan, he determined the best location for it. 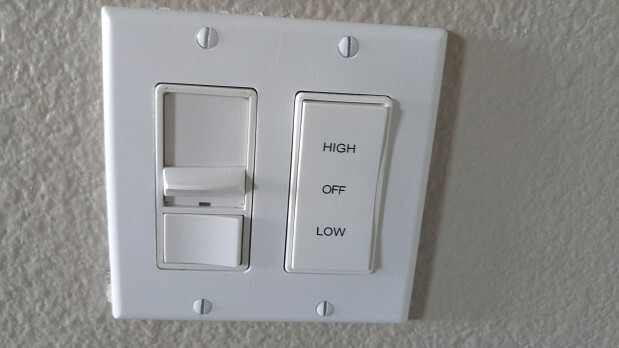 This was critical to make it the most effective in a two-story home. He left the work area spotless and I am very satisfied with the results. My advice to a homeowner considering doing a similar project is this: use a capable and licensed electrician. There are many handymen out there that could improperly wire the system and cause a fire. I highly recommend Shannon Perkins/DSP Electrical Contractors, Inc. if you happen to live in the Southern California area. DSP Electrical Contractors, Inc. Mike Wasnok: Will definitely use them again! !